Maui. Wireart. Pukashell. Hawaii. Sea. Driftwood. Heart. Giftidea. Wirename. Beach. Seashell. 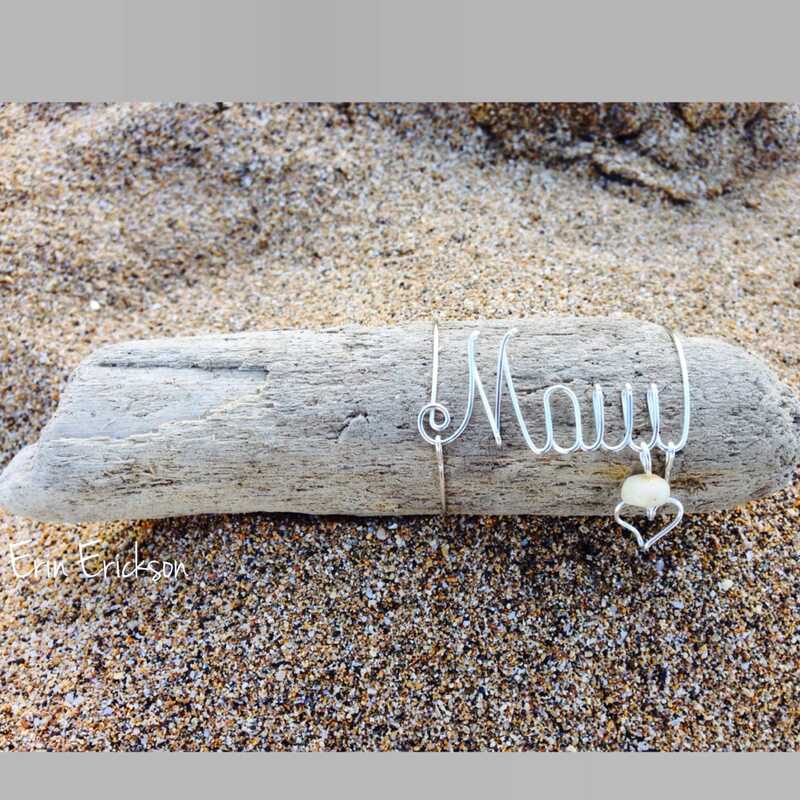 Thinking of you in maui, wire keepsake, driftwood and seashells found on maui.